The Amazing Home of Bertha Miranda! 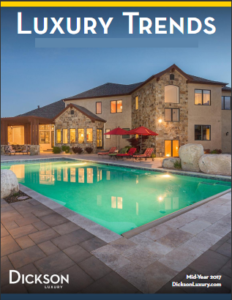 Updated daily list of all current properties for sale in the Reno/Sparks area. 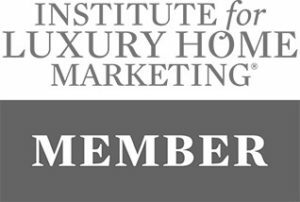 Need to know what your home might be worth, click here and we use our knowledge and experience to get you the best value. Notifications right to your e-mail inbox daily of available property. 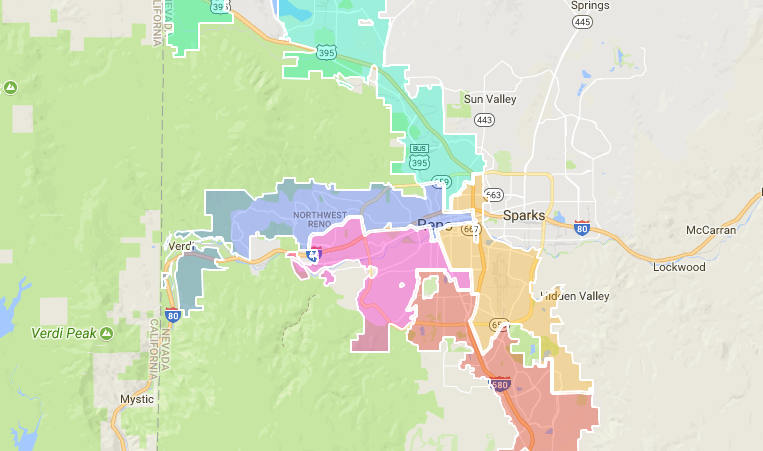 The City of Reno is divided into five City Council wards. 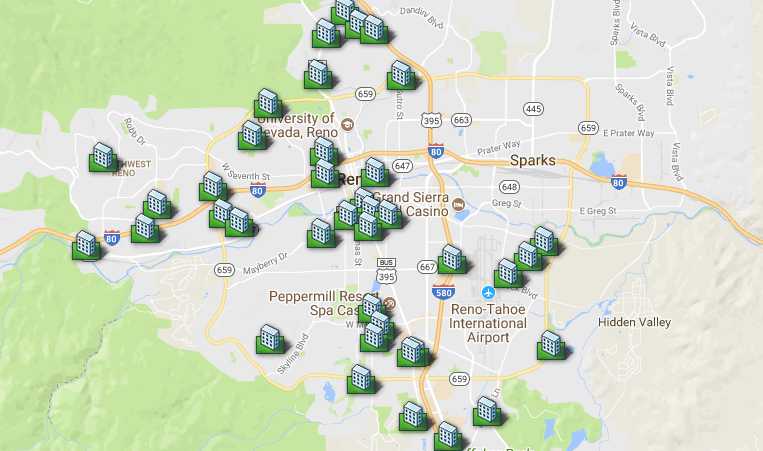 Each of these wards has one representative on the Reno City Council. The City Council also includes one At-Large Member and The Mayor. 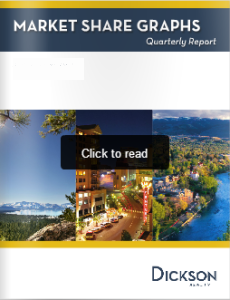 Property values are increasing, the population is growing, and Reno was named one of the ten most livable mid-sized cities in the US. 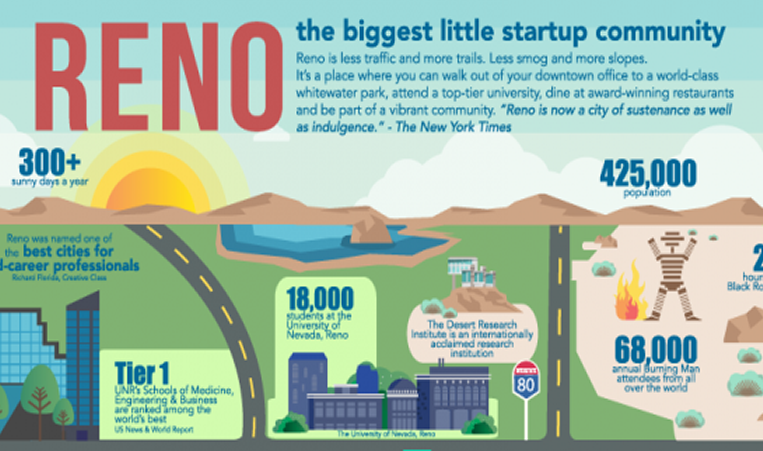 Reno’s economy for most of the 20th century was primarily centered on gaming and entertainment, it is now diversifying into a broader base which spans healthcare, entrepreneurial startups, and technological industries. I would like to thank Kellen for all of her assistance and care that she provided when it came to selling our home. After having our house on the market for over 1 year and receiving no offers, we were skeptical about hiring another agent. Kellen came highly recommended by our family doctor. She made it her mission to ensure that each and every person who entered the home would understand its history and the legacy that it would leave behind. Throughout the entire process I always felt comfortable knowing that Kellen had our best interests in mind and could handle any obstacle that came our way. Not only was she very professional in the transaction, she was a sense of comfort and meticulously detailed every part of the transaction. She has become a very dear friend to me and to my family. We speak to Kellen frequently and we all genuinely hope that she will come visit us at our new home. I would highly recommend Kellen to anyone that is in need of a home or is selling their home. Her excellence is unsurpassed. Thank you again Kellen, for all that you have done during this process. It is my pleasure to recommend Kellen as a realtor in Southern California. She found my first home for me and has continued to represent me in all of my residential real estate needs. Recently she sold two of my homes in LA and they sold over asking price and closed within 30 days. She is professional, smart, organized and has a terrific team with a great systems set up. I refer her whenever I hear if someone is either buying or selling a home. She can handle the first time homebuyers with as much care as the very high-end homeowners who expect the absolute best care and attention. 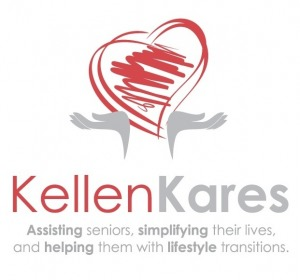 Kellen is also a wonderful person who cares very much about her clients, almost to a fault. She goes above and beyond for everyone. My family and I will always appreciate her as she is my God Mother and has been there for me since I was a child. Kellen is it. You won’t regret it! It is my pleasure to recommend Kellen as a realtor in Southern California. She found my first home for me and has continued to represent me in all of my residential real estate needs. Recently she sold two of my homes in LA and they sold over asking price and closed within 30 days. She is professional, smart, organized and has a terrific team with a great systems set up. I refer her whenever I hear if someone is either buying or selling a home. She can handle the first time homebuyers with as much care as the very high-end homeowners who expect the absolute best care and attention. Kellen is also a wonderful person who cares very much about her clients, almost to a fault. She goes above and beyond for everyone. My family and I will always appreciate her as she is my God Mother and has been there for me since I was a child. Kellen is it. You won’t regret it! Kellen came highly recommended to us. We are so glad to have had her as our real estate agent in both the sale of our previous home and the purchase of our new home. 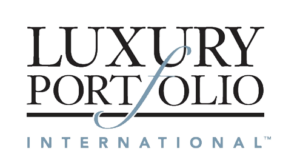 Her expertise, professionalism, and knowledge went a long way toward smooth and positive transactions. She carefully weighed many factors and worked closely with us to determine the best listing price for our previous home, then marketed and represented our home beautifully to get it sold at a price we were happy with. 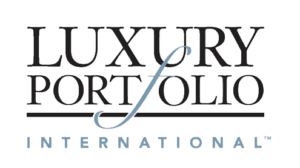 During the negotiations for both ..
Kellen Flanigan was our agent on the sale of our condo in Santa Monica during a very difficult time in our lives. Expecting baby #2 and in a very small space without a new home found, we were on edge. Kellen was calm, pro-active and helped us get through the whole process without a hitch. We had to live with a family member temporarily until we found a home. It was to say the least, unpleasant. All of us had exhausted our resources with homes that were listed in the MLS. Kellen talked to many agents at other companies and was able to spark an idea with a CB agent. He knew she was thinking about selling so we set up an appointment. It was love at first sight. The deal was done. We not only got a great house in our exact location, the price was just right. We are so grateful to have Kellen as our realtor and now as a friend. Kellen Flanigan was our agent on the sale of our condo in Santa Monica during a very difficult time in our lives. Expecting baby #2 and in a very small space without a new home found, we were on edge. Kellen was calm, pro-active and helped us get through the whole process without a hitch. We had to live with a family member temporarily until we found a home. It was to say the least, unpleasant. All of us had exhausted our resources with homes that were listed in the MLS. Kellen talked to many agents at other companies and was able to spark an idea with a CB agent. He knew she was thinking about selling so we set up an appointment. It was love at first sight. The deal was done. We not only got a great house in our exact location, the price was just right. We are so grateful to have Kellen as our realtor and now as a friend. I’ve been thinking about you lately and wanted to express my deep gratitude to you for helping me through the sale of my Dad’s house. That time was one of the most painful moments of my life and I was in deep grief that only now I can see. You were so wonderful. Supportive, helpful, kind and patient. You went way beyond the call of duty in how you helped me through the sale and all that it symbolized for me. So I just wanted to express this appreciation to you and how grateful I am for your kindness, understanding, intelligence and business savvy. I think that since both of us had special relationships with our Dads, so I felt understood by you. I was just so vulnerable during that time. I’ve been thinking about you lately and wanted to express my deep gratitude to you for helping me through the sale of my Dad’s house. That time was one of the most painful moments of my life and I was in deep grief that only now I can see. You were so wonderful. Supportive, helpful, kind and patient. You went way beyond the call of duty in how you helped me through the sale and all that it symbolized for me. So I just wanted to express this appreciation to you and how grateful I am for your kindness, understanding, intelligence and business savvy. I think that since both of us had special relationships with our Dads, so I felt understood by you. I was just so vulnerable during that time.